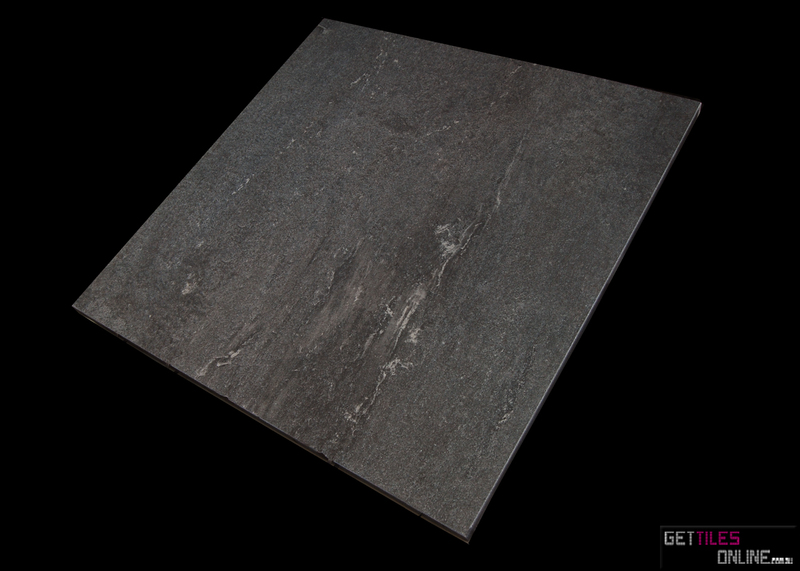 * High density porcelain tile. * Full-bodied(same colour all the way through). * Ideal for heavy traffic area & swimming pool surround. * Random pattern on every piece. 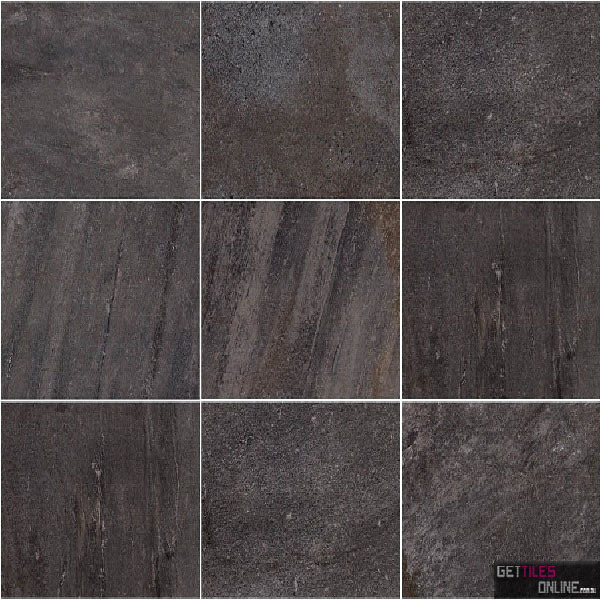 A new outdoor paver range "Quarry Series". This is a quartz design porcelain tile. Dating back to 16th century Italy, quartz has been a building material of choice for its inherent characteristics of strength and natural beauty. 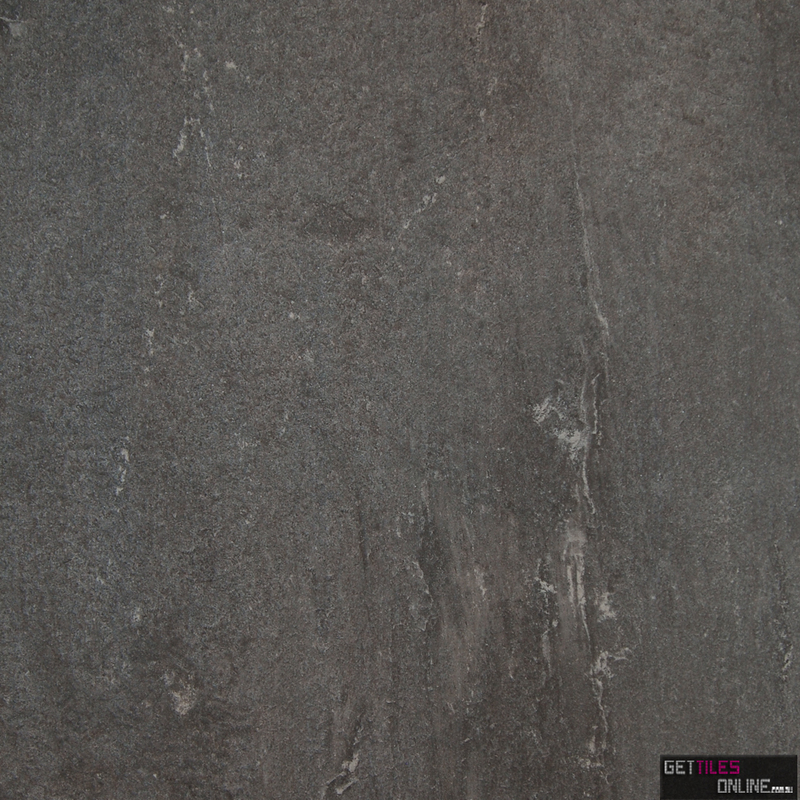 Quartz is equally at home in classical or contemporary settings. 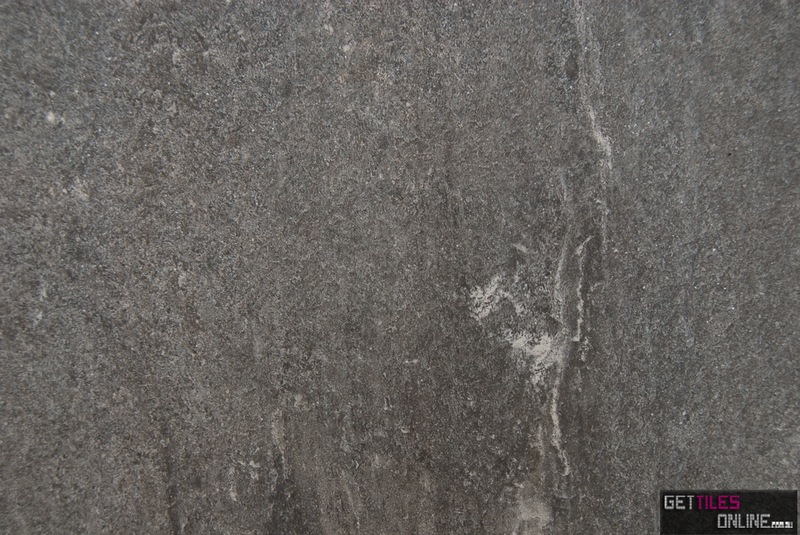 The most rare type of quartz with accentuated graining and color variation inspires this quarry series. 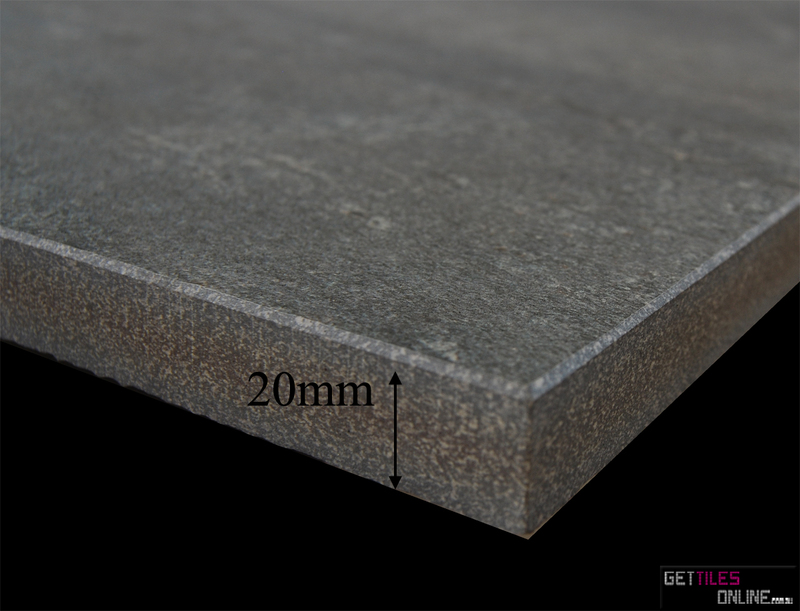 This is a 20mm full bodied porcelian tile which same colour goes all the way through. 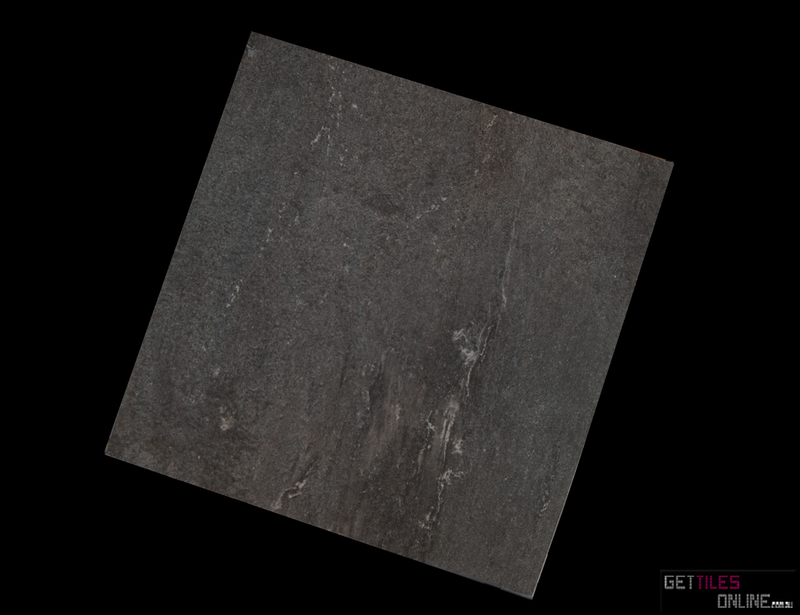 This paver is suitable for the outdoor heavy traffic area and swimming pool surround. Random pattern on every single pieces enhances the naturalness.